Please, see the list of features and visit the Screenshots page. Important: before downloading VisualStat, you have to read the License Agreement. Just click on the link below to download the VisualStat installer. Once the file is downloaded, simply double-click on it to start the VisualStat installation process. Check the ReadMe html file that accompanies the product for more information. Close all applications, including all virus detection programs and applications that are open in the system tray or on the Windows taskbar. Not doing so may increase the installation time and interfere with installation. You should be logged in as an administrator or as a user with administrative rights. These privileges are required to update the registry with the new information being installed. See your system administrator if you are unsure. Make sure that you have enough free disk space available on the drive where you want to install the application. It's recommend that you install VisualStat in its own directory to avoid conflicts with previous versions. If you are installing VisualStat over a previous version, you might install VisualStat in a folder (usually "C:\Program Files\VisualStat\VST-X.Y\") other than this contents the previous version of VisualStat. This will not harm your system in any way. 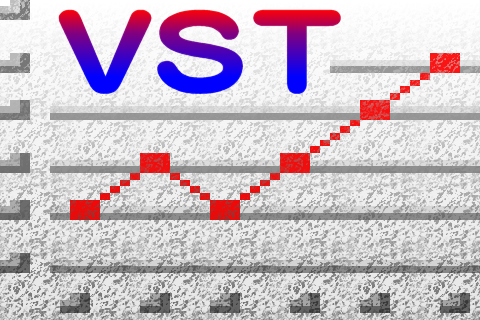 Download VisualStat installation package (vstsetup.exe) from the electronic site. This archive is a SelF-eXtracting archive merged with an executable module, which is used to extract files from the archive when executed. The Welcome window for VisualStat appears. Click Next to continue. The License Agreement window appears. Note that you can exit the Setup program at any time by clicking. On the Windows taskbar, click Start > Control panel > Add or remove programs. If you want to keep your user files such as preferences, presets, user-created fills, and customized files, click Remove. If you want to remove user files, click Change, and then click Remove. If you want to repair installation in the program, click Change, and then click Repair. If you want to program features, click Change, and then click Modify.